Incredible disc. 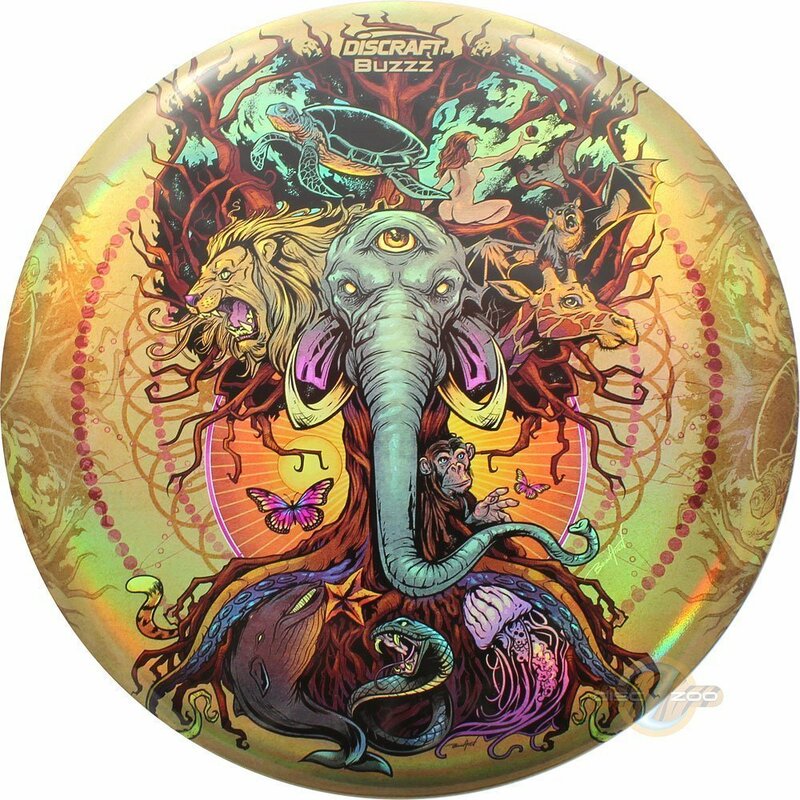 Amazing artwork on Discraft’s stunning Full Foil process… and on a Buzzz. Wizard. The promo blurb says that with Discraft’s new dimension of Full Foil SuperColors you’ll experience brighter colors, more shine, and a whole new world of possibilities for creativity and design. In real life, this disc is absolutely stunning.